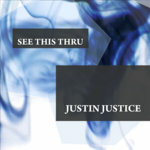 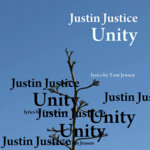 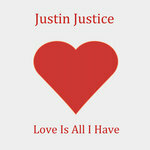 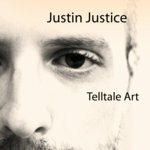 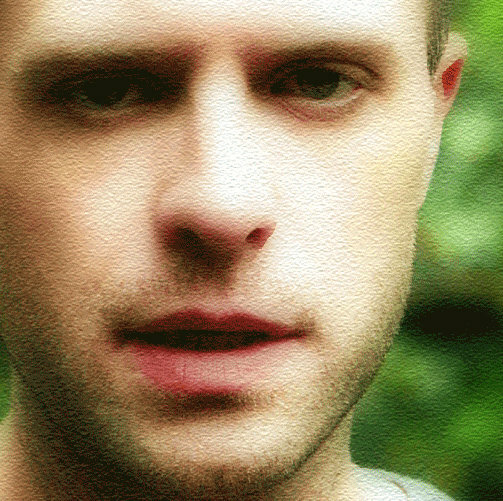 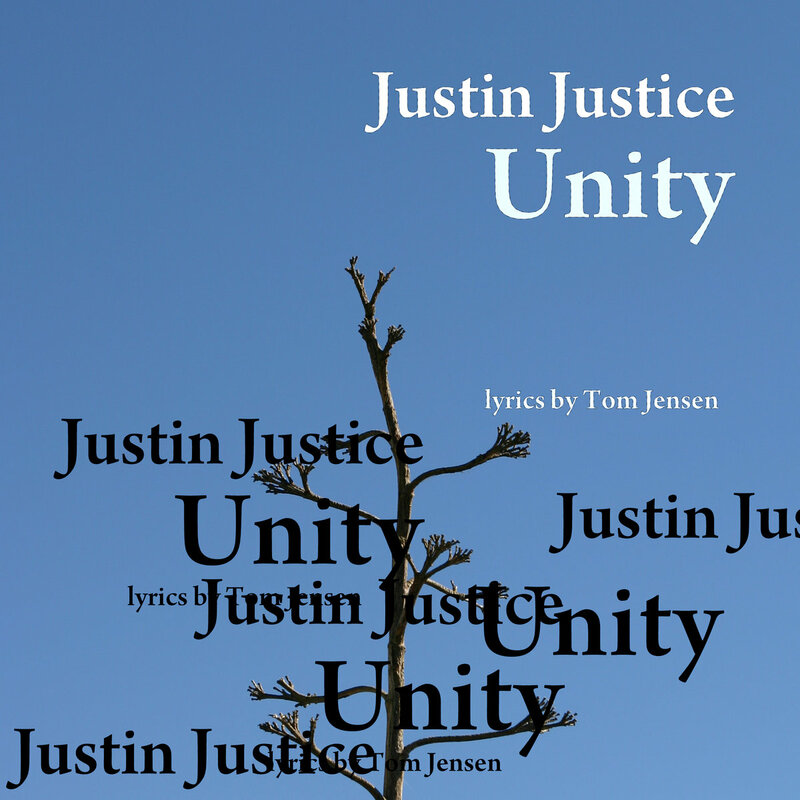 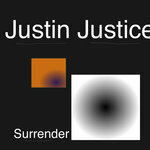 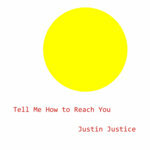 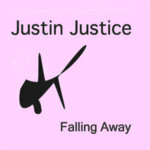 Justin Justice, additional words and music. 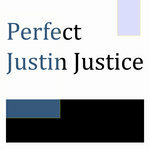 Take a peek at the paper; any good news today? 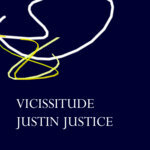 How could today have really been any better?